Tesla Loses Another Executive | Because of Elon Musk's Recent Behavior? HomeConsumerAutosTesla Loses Another Exec: Because of Elon Musk’s Recent Behavior? Elon Musk is having a bit of a hard time. First, we had the Tesla going public tweets, which sparked chaos. Then we had videos of Musk smoking cannabis circulating on the Internet. And now? 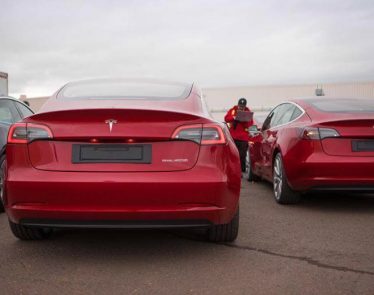 Tesla loses another executive. On Wednesday, word surfaced that Justin McAnear, VP of worldwide finance and operating, is leaving Tesla. While the source remained anonymous, McAnear did confirm with CNBC that his last day with the electric-car maker will be October 7th. When someone leaves a company, it’s not a reason to panic. Well, sometimes it is, but not always. However, the latter can’t be argued for McAnear leaving Tesla. Why? Because this is just one of many Telsa executives that have parted ways from the company in 2018. Is it because of production issues? Or is it because of Elon Musk’s recent behavior? Who’s to say, but they’re leaving. Many are speculating why McAnear has left. There is no open drama between McAnear and Musk himself, but one cannot help but think about the timing of the VP’s departure, considering it comes less than five months after investors started to question Musk’s leadership. There’s certainly speculation, but are investors actually worried about another Tesla executive leaving the team? Well, it seems a little divided. 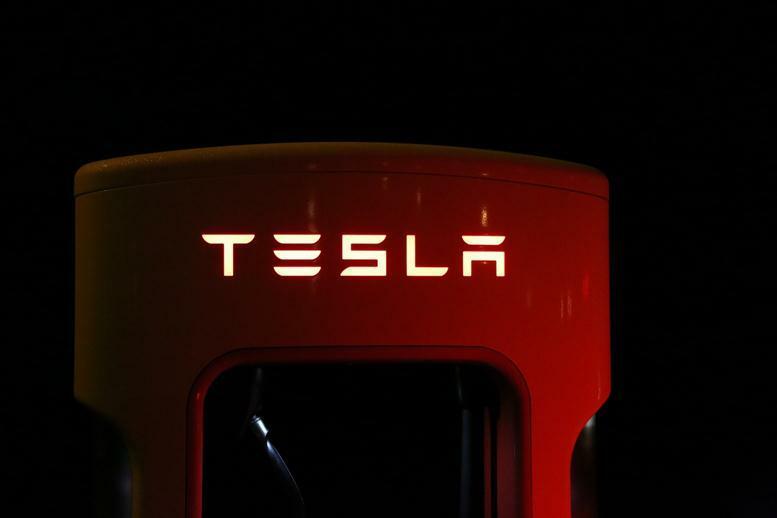 While Tesla did close the day in the green zone up 3.97% on the Nasdaq exchange, the TSLA stock fell in after-hours trade. As of 6:33 p.m. EDT, TSLA is down 0.44%. What do you think about another Tesla executive leaving? Is this an indication that people really are losing hope in Elon Musk’s ability to lead his team and recruit investors? It seems likely that even though his behavior has indicated that this year, many are going to keep the faith. Do you agree?